It all started in 1991 when Sutida Somboonsong had the idea of opening up Thai Pepper in Ardmore when Win Somboonsong was serving in the United State Navy as a Lieutenant. 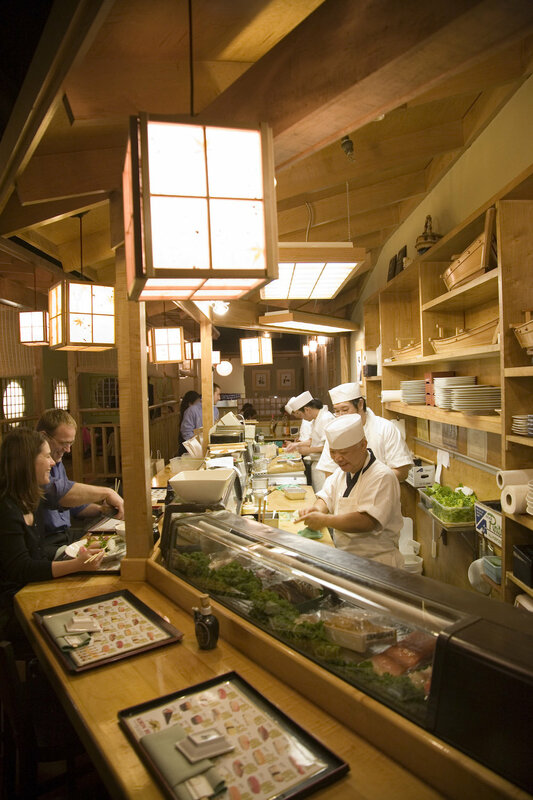 Since then the couple have opened Mikado in Ardmore in 1998, Teikoku in Newtown Square in 2003, Azie in Media in 2007 and Azie on Main in 2009. They are the dynamic force behind Win Signature Restaurants and have been synonymous with great food and hospitality on the Main Line for over 25 years and counting. 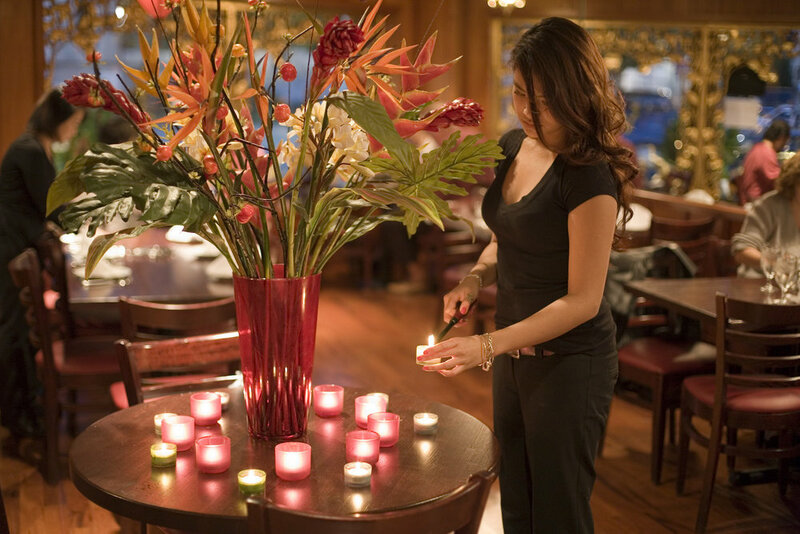 Since the doors first opened, Mikado Thai Pepper has continued to be a neighborhood favorite, evolving to delight the ever-changing palates of our loyal guests and remaining relevant in Philly's food scene.